Even after 200 years since it was first published, Pride and Prejudice is a novel that continues to rivet generations of readers. Such is the magnificence of Jane Austen’s audacious writing which is evidenced not just by this one but also her novels like Sense and Sensibility, Emma etc. So profound is her ingenuity and clairvoyance that after the said 200 years we all know a Darcy, a Bennett, a Bingley and a Collins even today. Set in 19th century England, Pride and Prejudice narrates the story of Elizabeth Bennett as she comes to terms with her love for Mr Darcy whose insolence and vanity repulses her more than anything. A love story that navigates through the realm of morality, marriage and mores of early England. I’m not quite disposed to call it a love story alone, in spite of it being labelled ‘A love story beyond time’, because there is so much more happening in this book; a tempestuous relationship, delectable moments marked by humour and wit juxtaposed with its share of deceit and intrigue makes it a pleasurable read. However, this is not saying much, for if anything, Pride and Prejudice is ubiquitously acknowledged to possess some of the best characters in literature. Each character is so vivid that we can’t help but notice the striking resemblance in acquaintances of our own. Never have the characters of a novel so intrigued me as to imbibe in me a thirst for a detailed exposition on each of them. Jane Austen’s favourite character, Elizabeth is fiery, feisty and furious. Yet, amidst all this energy she is sensible, audacious, precocious and composed. She is in complete contrast to her family members in terms of her civility and propitious public behaviour. Not easily deceived or deluded, but her pride may get the better of her. Her honesty and objectivity is what makes her so lovable n the eyes of Mr. Darcy. Her quick wit and quips are her best defense against any form of disdain impinged upon her by the aristocratic company she keeps in course of this story. I couldn’t think of a better person who could so easily keep up with Lizzy’s traits other than Keira Knightley. She’s stupendous and her alacrity makes her endearing from the start go. Darcy is a mysterious man, especially during the first half of this book. 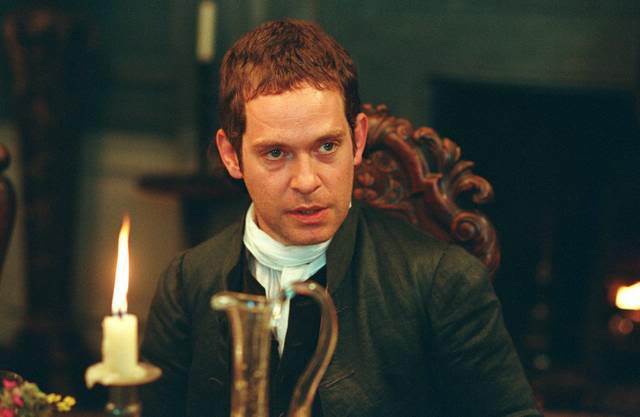 The reader’s curiosity is flared in pursuit of his character in the same degree as that of Elizabeth’s. Perceptibly insolent and haughty in the beginning, his true colours unfold as the story gets momentum. Darcy’s vanity is debatable on the premise that such loftiness is not uncommon in a man of such large fortune and nobility. A highly misunderstood man with pure intentions. Darcy presents a prodigious degree of nobility of character, love, friendship and sophistication. His disdain is for the lowly of natures, uncivil and inurbane behaviour. He does not engage in inordinate banter or chatter. Not the conversationalist. However, his engagements with Lizzy are so taut with emotion, the reader may enjoy the elephant in the room; the irony of Mr. Darcy falling for a woman who is so palpably incompatible with him. 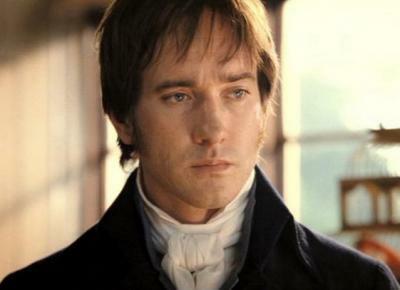 I really must commend Matthew Macfadyen’s performance as Mr. Darcy. His innocent countenance was aptly captured in this movie than it would have for the reader to conceive in the book. Keira and Mathew share a fabulous chemistry on screen. Jane bears shades of the shy, complaisant, uncritical and ever-ready-to-please girl. She’s overly optimistic about every situation to the point that would question a prudent man’s rationale. 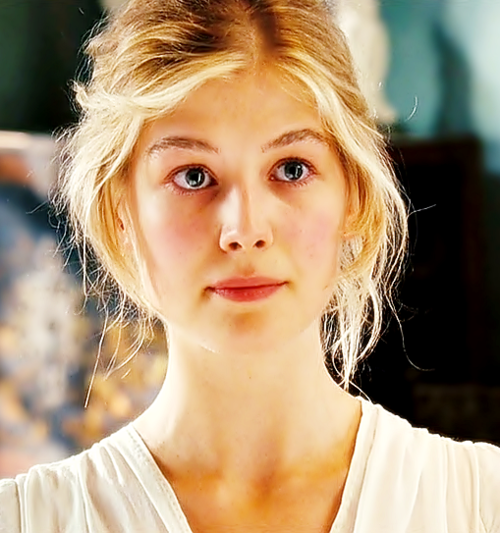 Jane is beautiful and her ingenuousness adds grace to her beauty. She was deceived in more than one occasion yet she is not critical in the least about such a deceiver. According to her, humans are incapable of deceit. She is by no means over bearing. It is in fact of the contrary. 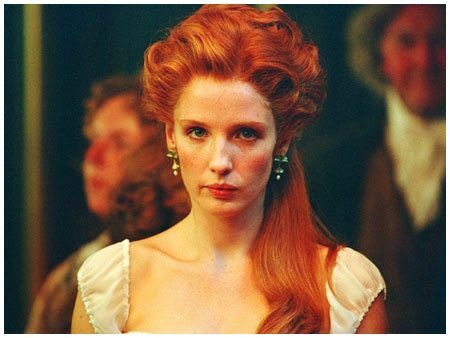 Jane’s common disposition around everyone and her coyness in expressing herself makes a third person to question her indulgence which in this case is her love for Mr. Bingley. She shares a much affectionate relationship with her sister Lizzy than any of the Bennet sisters. Lizzy however is instrumental in preventing Jane’s discernment from being clouded later in the book as people’s true natures become conceivable to a delusional Jane. Bingley is responsible for creating quite a stir in the peaceful Longbourn house. In fact his presence is what ushers in the half the activity that surrounds the plot. Bingley again is a man of large fortune, amiable and urbane but with humility that instantly holds him in good stead with the inhabitants of Longbourn. 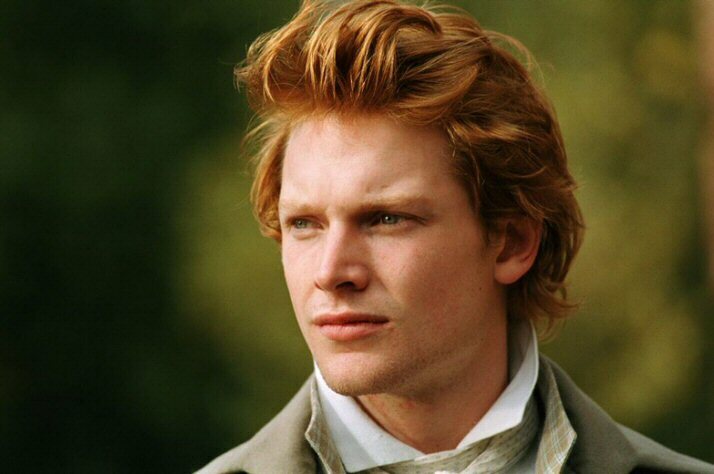 But Bingley being the most likeable man seems gullible and indecisive. He fails rather to enquire after Jane regarding her feelings for him, which is not his fault alone as Jane herself didn’t as much show indulgence to his advances to evidence her affection towards him. He is polite and indiscriminating and delightfully entertains Mrs. Bennet’s officious behaviour. There’s not much that can be said of Bingley’s character as that which the book details of him is more of his virtues than his vices. Mr. Collins is the very definition of a sycophant. If obsequiousness of the highest degree had been assigned a word it would unquestionably be Collins. 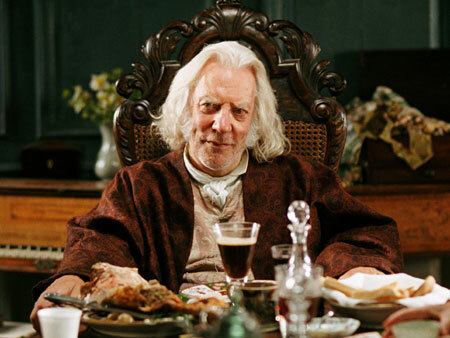 He’s the most repulsive character followed by Mrs. Bennet’s. His inordinate fawning towards his patroness – Lady Catherine, is reminiscent of at least 6 people I know. Mr. Collins is the most resented character in this book. An incessant gloat and the concealed malevolence and censure in his behaviour are but the reasons for such an encompassing loathe for Mr. Collins. These characters are very similar in view of their insolence, vanity and disdain for those of lower stature. Caroline appears to be a crafty, jealous and deceitful woman and her caprice is evident by her alternate affection and disaffection to her brother’s acquaintances namely Lizzy and Jane which are of course pretentious. 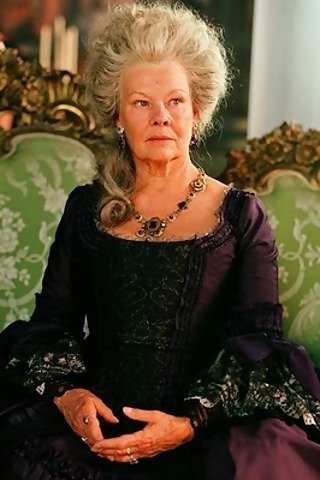 Lady Catherine however is more resolute and does not tolerate any impertinence directed at her. She does not possess the toady nature of Miss Bingley and exhibits a level of kindness and compassion to those who adulate her. Always the recipient of inordinate compliments and an unquestionable concurrence with her views and opinions, there is nothing that pleases her more. Mrs. Bennet could be a toned down version of Mr. Collins. Her flattery reaches such absurd levels that would be a stark affront to the recipient. She also enjoys and encourages her younger daughters’ frivolous indulgences in men, gossip and merry making which later have disastrous consequences. Besides, Mrs. Bennet clearly appears to be a dimwit with no sense of humour whatsoever. Her jealousy, rapacity and ill-will towards her neighbour and towards anyone who inasmuch does better than her make her a very detestable character. One is free to reason however that such overzealous flattery is but for the benefit of her daughters. Mr Bennet is indolent and indifferent to his daughter’s activities though unlike Mrs. Bennet he does not indulge in them. However his inability to keep a check on their activities costs him dearly. Mr. Bennet is, nevertheless, a kind and loving father and his sarcastic humour is appreciably entertaining. Wickham is a young man of impressive looks and chivalry that makes the girls of Hertfordshire fall head over heels for him. Incidentally, Wickham is not all he seems to be. He is a treacherous, profligate and vicious man and his avarice is a source of many a trouble caused to the shire. His elopement with the youngest Bennet sister Lydia consequentially ends with their marriage after much solicitation. There have been 3 film adaptations of the book but the adaptation by Joe Wright known for award winning films like ‘Anna Karenina’ and ‘Atonement’ does a fairly good job at that. This coming from a book chauvinist like me who blindly prefers a book over its adaptation is saying something. He tastefully captures medieval England, in its breath-taking locales and settings with an eye for at most precision and detail. It boasts of an amazing star cast who easily render justice to their characters. The background score also is beyond amazing. Mathew and Keira are outstanding. Pride and Prejudice is a book I would definitely re-read sometime soon. They say that the classics give a different experience with every read. 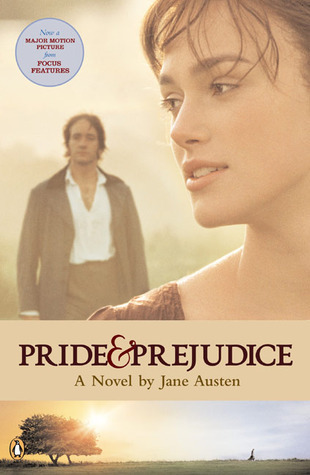 Have you read Pride and Prejudice more than once? Has it been a different experience the second time? Note: The above are my views on the characters of this book based on my first reading. There is a possibility of having over looked or disregarded certain aspects. Also, I might have been too fastidious about certain characters. I shall definitely read upon these characters some more. Let me know what is your opinion of them? Do you concur or disagree? Leave a comment. I am really eager to know your views on this subject. 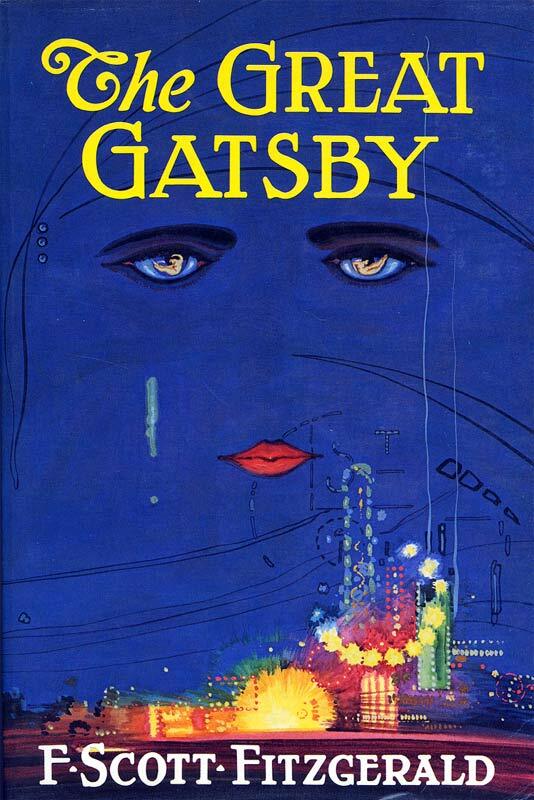 I adore this movie and this book. I can’t say how many times I’ve reread or rewatched it. Matthew Macfadyen as Darcy was absolutely the best casting decision ever. 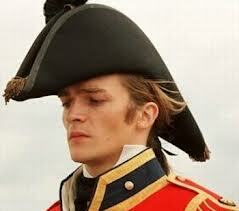 He even did a better job than Colin Firth, and I love Colin Firth. Brilliantly written. Thank you for your post. Still one of my favorite books to this very day. She was so ahead of her time. Sometimes I wonder if the people of her time recognized how much of her writing was tongue in cheek. I feel like Austen fans are fairly divided when it comes to this version versus the BBC Colin Firth in a wet shirt mini-series :P I personally think Joe Wright did a beautiful job.